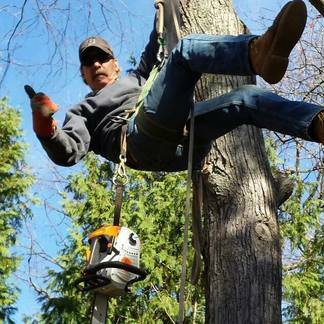 James English Tree Service provides professional tree removal Natick, MA area residents can trust to keep your home safe and your yard looking its best. This year, why not go with the tree removal company with more than 25 years of service behind them. Throughout that time, we have delivered on our promise to our customers to provide prompt, clean tree removal service no matter how small or how large the project. We pride ourselves on good, clean work. 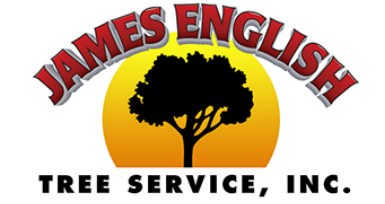 Our customers know that when they call on James English Tree Service for tree removal services, their yard will look even better when we leave. That is because we treat your properties like we would our own, which means no cleanup for you. Are you in need of tree removal services for your Natick, MA home or business? Give our shop a call today at (508) 653-8243 for a free quote. Our tree removal services not only offer impeccable cleanup for guaranteed customer satisfaction, but we also offer competitive rates you can afford. So for prompt, professional tree removal, Natick MA area residents can call James English Tree Service today.